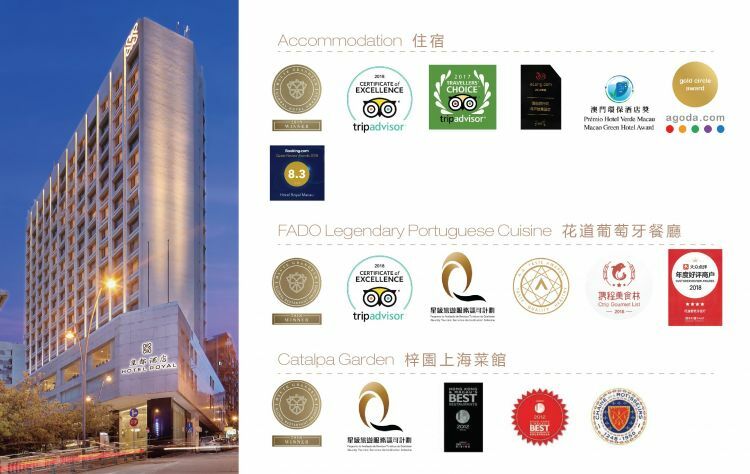 Situated at the heart of Macau, the newly refurbished Hotel Royal Macau enjoys close proximity to various legendary landmarks and is just 15 minutes away from the airport. 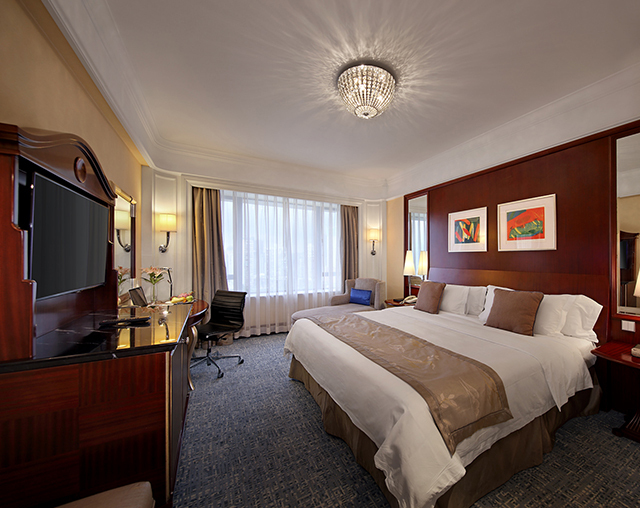 Its superb location, impeccable services and the range of facilities make it ideal for both leisure and business travellers. 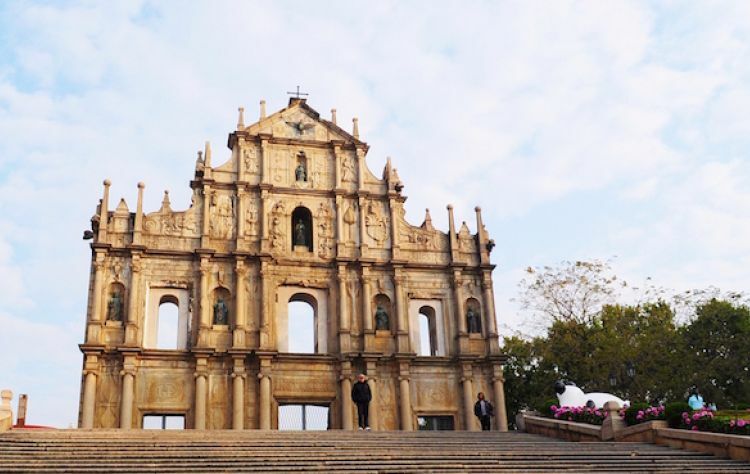 Guests of Hotel Royal Macau can easily reach Guia Fortress, Ruins of St Paul's, Vasco da Gama Monument, Lom Lim Ieoc Garden, Monte Fortress, Senado Square, Flora Garden and many others. Here's our guide to help you get a glimpse of the incredible sights on offer. 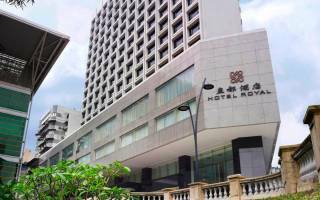 The conveniently located Hotel Royal Macau is situated at the foot of the city's legendary landmark, Colina da Guia. 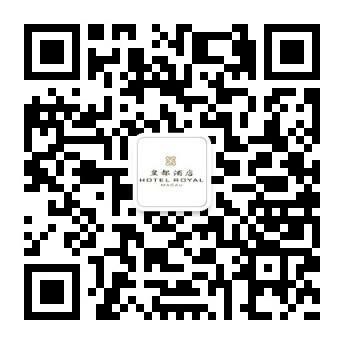 Well placed for both business and leisure travellers, the hotel offers a heaven of comfort and serenity in one of Asia's most exciting cities. 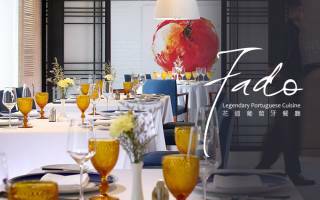 A visit to Macau would only be complete after savouring a Portuguese meal at FADO, one of the most popular restaurants in town. FADO, a music genre originated from Portugal in 1820s, also represents the rich Portuguese colours and aroma the restaurant aims to bring to every epicurean. 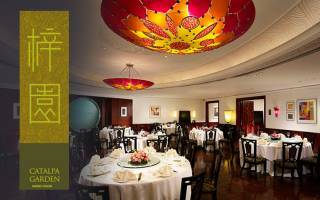 Enjoy a taste of Shanghai at its finest at our award-winning Catalpa Garden. Blending tradition with contemporary flair, the menu artfully captures the essence of Shanghainese cuisine and aromas through its 120 tantalising dishes.